If you want to be irresistible to the men you meet so that they want something more and deeper with you, you need to understand how men work and what makes them feel that way for a woman. 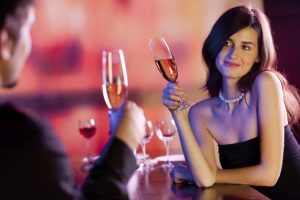 Here are some articles that will help you make a man want you. Hey Buddy!, I found this information for you: "How to Be Irresistible to Men". Here is the website link: https://commitmentconnection.com/how-to-be-irresistible-to-men/. Thank you.